The Poem Farm: Secrets, Buttons, and a Giveaway! Secrets, Buttons, and a Giveaway! Click the arrow to hear me read this poem to you. Students - The snow poems are blowing through my mind these days. It is COLD here in Western New York, and this morning as I carried wood from the woodpile to our hearth inside, I looked at all of the twinkly diamonds in the morning light. I knew that a snow poem was in my near future. Sometimes reading poems by other people can help get my poem mind moving, and this morning, I visited Tricia's The Miss Rumphius Effect to fill my heart with poems. 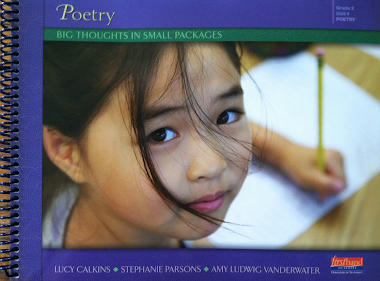 It was a treat to read the different poems using anaphora, a technique I plan to experiment with this weekend. 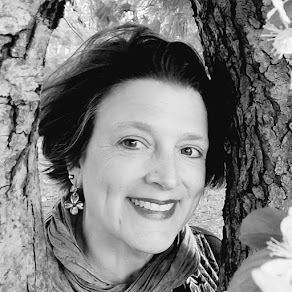 I recommend that you check out Tricia's site too, as she offes "Poetry Stretches" each Monday with various exercises for poets to try. 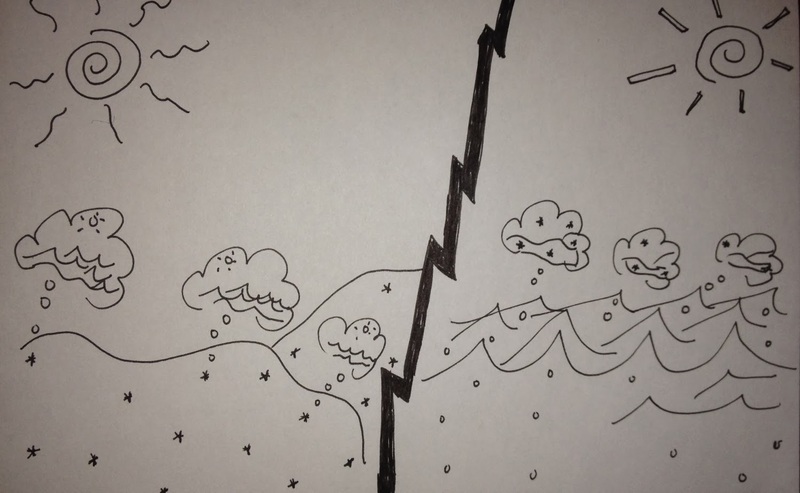 This poem is, in a way about the water cycle, and a way about magic. For although snowflakes were once ocean drops and ocean drops were likely snowflakes, I know that they do not hold these memories. Again, this blending of true and whimsy is the tightrope I most love to walk. Also, stories. Things within things. Surprise at what lies beyond. These are areas I love to explore in poetry. What do you love to explore with your writing? The only way to find out is to write lots and lots. Today I am excited to offer a giveaway of a beautiful, thoughtful gift. 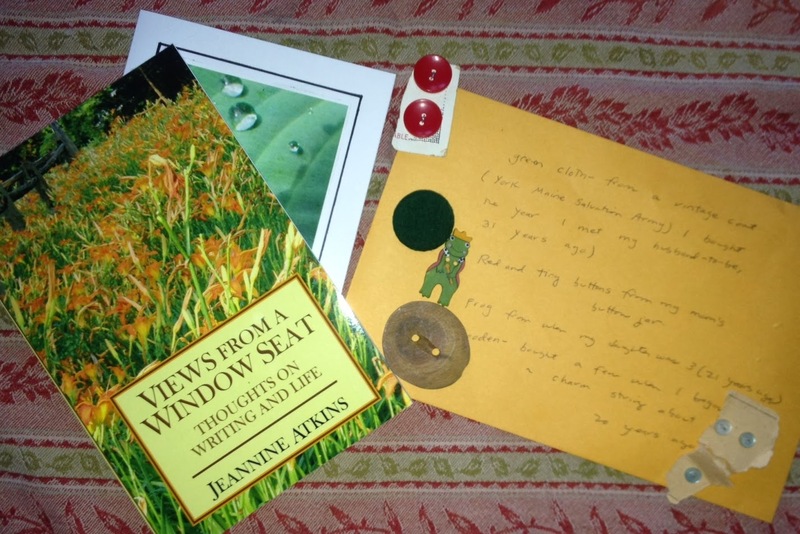 Jeannine Atkins, author of BORROWED NAMES and other books, as well as blogger at Views from a Window Seat sent me a package this week including some magnificent buttons and stories for my charm string (see sidebar) and an autographed copy of her inspiring book (you will want to buy it if you do not win it), VIEWS FROM A WINDOW SEAT: THOUGHTS ON WRITING AND LIFE. As I already own this book, she said that I could offer it to a reader and commenter on this post. So....please just leave a comment to be considered, and I will draw a name next Thursday evening, to be announced next Poetry Friday. 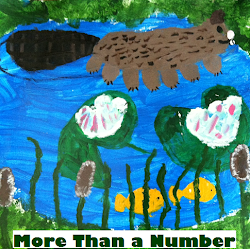 Don't miss Lee Ann Spillane's fabulous notebook post over at my other blog, Sharing Our Notebooks...you will be amazed. This Sunday, I will draw one commenter's name to win a copy of her e-book, READING AMPLIFIED. Tara is hosting this week's Poetry Friday fun over at A Teaching Life along with her new kitty, Gepetto! 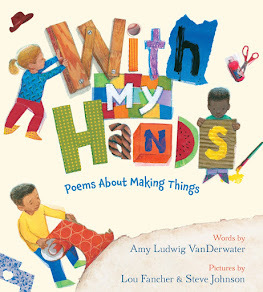 Please visit her place for the buffet of links to everything poetry in the Kidlitosphere this week. And if you'd like to link your own post in, please join us. I loved Jeannine Atkins' book Borrowed Names. I didn't know she'd written a book about writing. I'd love to win. Thanks for offering the giveaway! I love Borrowed Names, and am slowly reading Jeannine's "Views", Amy, so don't put me in the 'hat', although I'd love an autograph (te he). The poem, like so many others of yours, is so lovely Amy. What a special way to think of snowflakes! Thank you! And I already have Jeannine's books, too, so like Linda, no need to be in that hat. Amy, I love "Secrets." Ramona is sitting here with me, reading over my shoulder, and we just listened to you read it. Lovely. Don't enter me in the drawing -- I got Jeannine's book for Christmas! Will be dipping into it very soon! what a wonderful poem and set of links! so many happy trails to follow. thanks for the opportunity to participate in such a happy giveaway! What a lovely interlude, visiting your blog, enjoying your poetry both as a poet and a teacher of writing. And to top it off, an opportunity to get Jeannine's book! As always, I love your poem! Your poems have such a gentle voice... which is my OLW this year. I've been a fan of yours for a long time. Thanks for the work you do! Lovely poem, as usual. Thanks for sharing it. I looked up VIEWS FROM A WINDOW SEAT: THOUGHTS ON WRITING AND LIFE and would love to win a copy. Thanks for running the giveaway and for all the links. Great post. I believe you do listen and listen well. I appreciate that you provide readers a chance to hear what you hear. Please enter my name in the drawing. Thanks so much. It is snowing in the kidlitosphere today. Love your memory poem of the snowflake. I marvel at how simple yet profound your poems are. Thanks for the give away offer. I do not have a copy, so please enter me. How exciting these connections are! 'm a children's book writer friend of Jeannine's and I love her writing as well and am excited to have a chance to win her book. I've also just begun giving poetry workshops to kids and I'm thrilled to discover you and your blog--I know it's going to be very helpful. Really like your snowflake poem. Oh, WOW! I lovelovelove your poem! And I don't own Jeannine's book yet, so my fingers are crossed! I love seeing how you look at the world, Amy! One of my favorite snow poems this season. I have a copy of the book, so no need to enter me. Thanks! 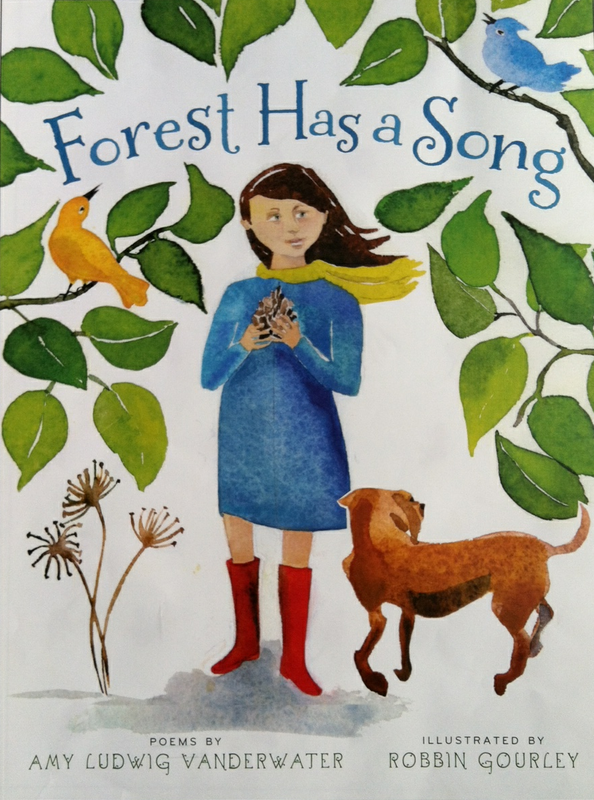 Already was lucky enough to win Jeaninne's book on Irene's blog, but I wanted to tell you that I love your "true and whimsical" snowflake poem, Amy-- you sure do a great job of walking that tightrope! I don't think I've told you yet how much I like the new look of your blog too.